Have you ever wondered why frog's calls are most times louder than any other animal's call? Well it is because if their call is not loud enough then they can bear children. How do you mean? you may wonder. The fact is, frogs use their calls primarily for attracting mates. So if their calls is not loud enough so as to notify a potential mate that they are available, then they will die childless, for mates will not be able to locate them and or even know when they are ready to have children. 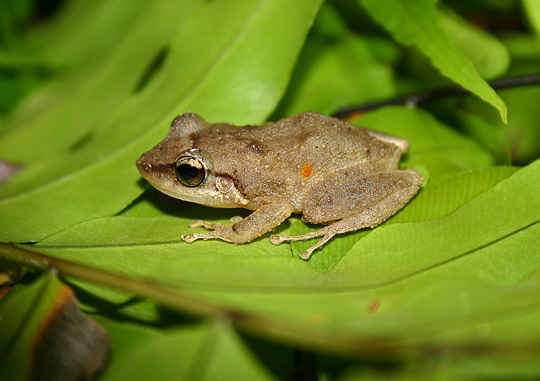 Amoung all the frogs, the call from the Coqui Frog stand out as the loudest. For their calls is capable of reaching a peak of 85-100 decibels when they are three feets (that is one meter) away.